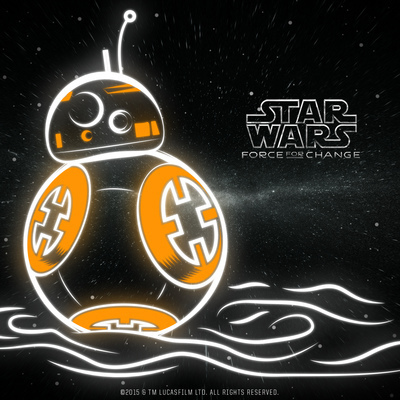 First off, before I forget, here’s the link to the “Boba Sees the World” project I talked about on the podcast today. 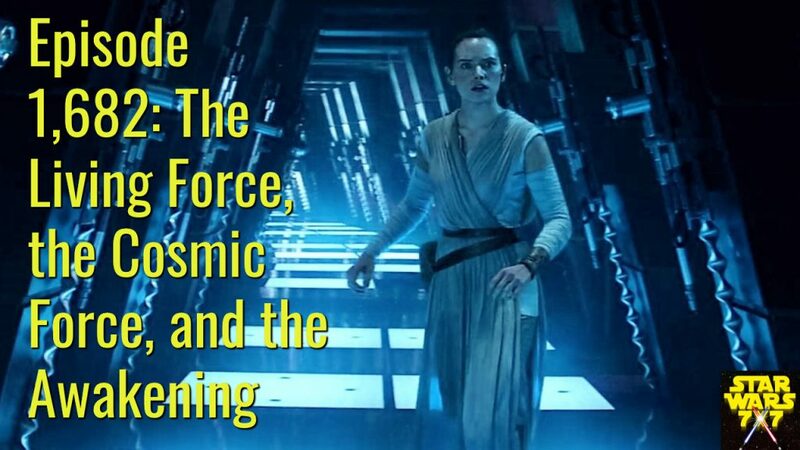 The “cosmic Force” was stirred by Rey’s awakening, as opposed to the “living Force” first introduced to us conceptually by Qui-Gon Jinn in The Phantom Menace. So, what’s the difference between the two? And how does that difference indicate that Rey’s awakening may not have been the moment of crisis we talked about yesterday? Punch it! Previous Post: Episode 1,681: What, Exactly, Is the Source of the “Awakening”?